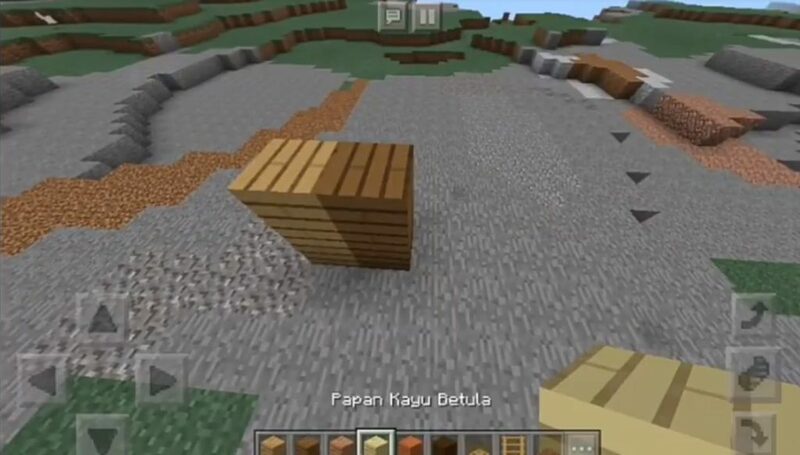 Smooth Wood RSPC texture pack changes most of the blocks of Minecraft PE related to wood, making them cleaner and simpler. 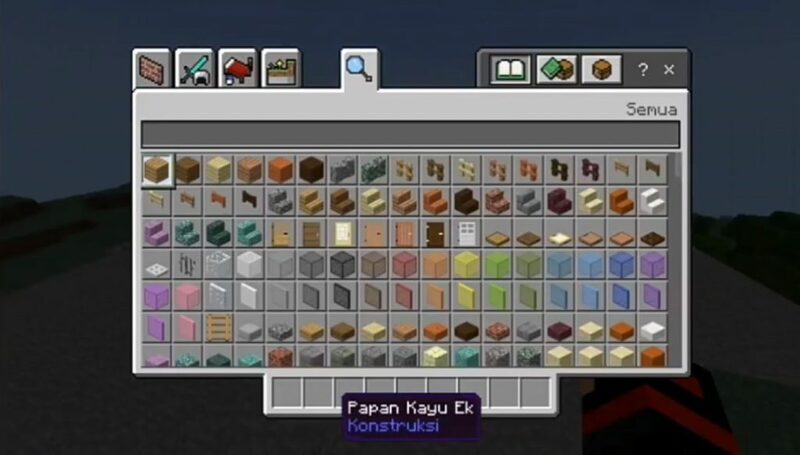 Also, the style for certain textures was changed to remove annoying details in the MCP. 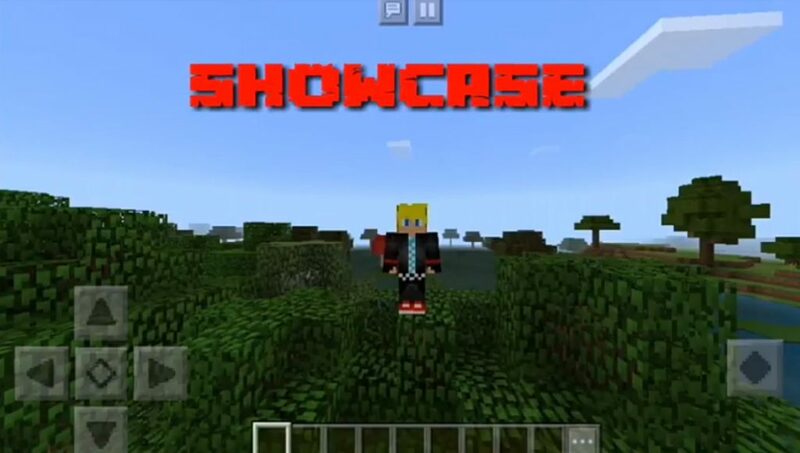 If you are looking for more streamlined graphics in Minecraft Pocket Edition, then this texture pack is a good option for you.